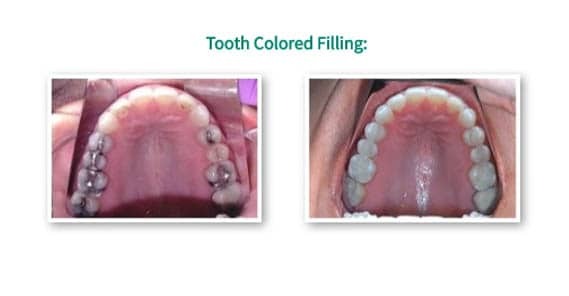 At Perfect Smiles Dental care, we can offer our patients the latest in dental services utilizing modern technology and maximizing your comfort. 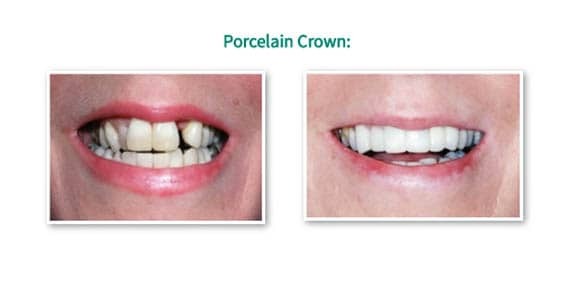 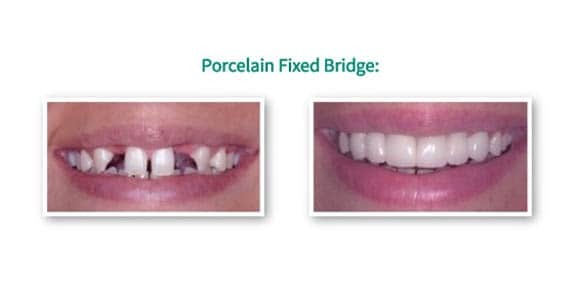 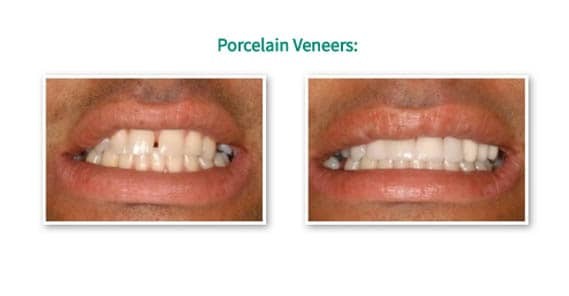 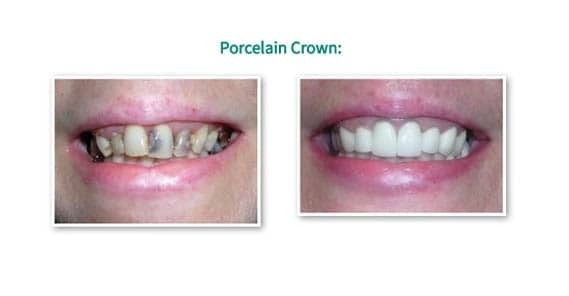 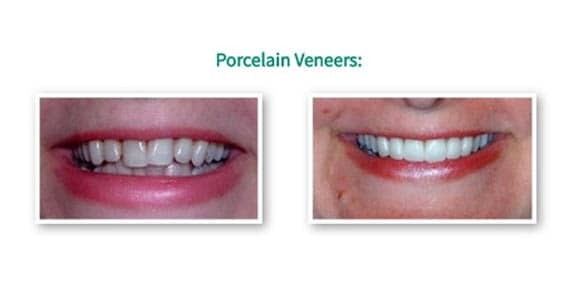 On this page we’re glad to show the work that we’ve done, such as porcelain veneers, dental implants, snap-on smiles, and porcelain fixed-bridges. 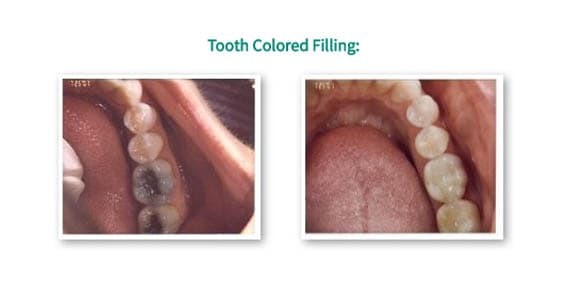 We can also replace your old fillings with tooth-colored fillings. 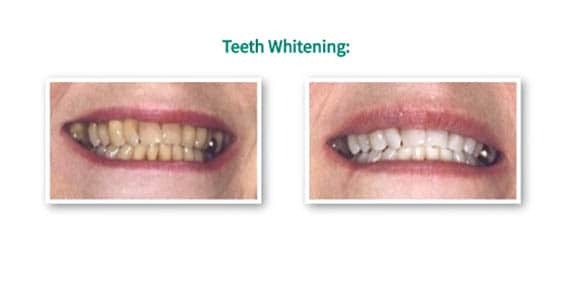 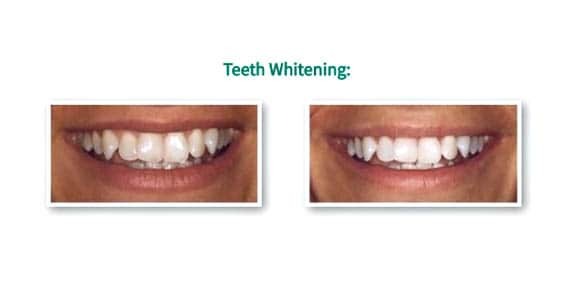 We also offer tooth whitening, and for those who are interested, we have a whitening for life program available as well. 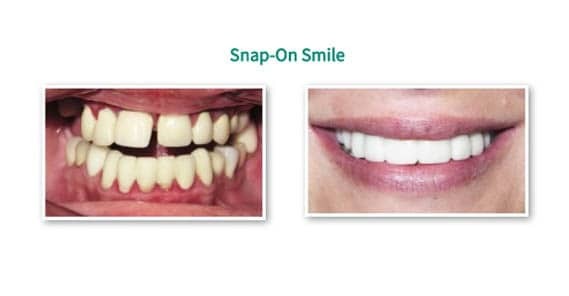 If you’d like to see additional pictures of smiles we’ve done for our many patients, please give us a call to come into the office for an evaluation and consultation. 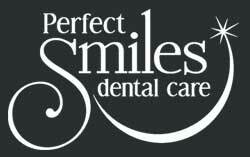 We are a “no lecture zone” and will not talk down to you, nor will we criticize you. 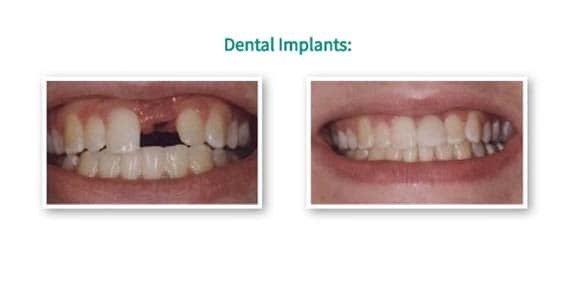 Come in today and find out what cosmetic dentistry treatment options are available and how we can help you get the smile you’ve always dreamed of! 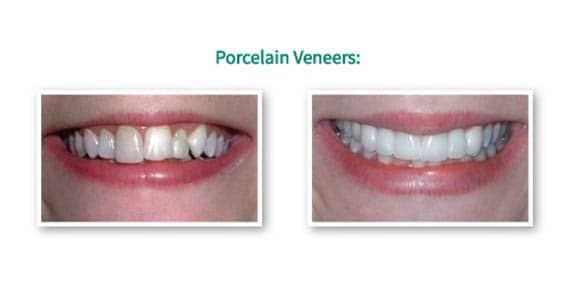 We would love to add you to our cosmetic dentistry before and after gallery.